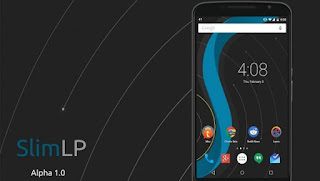 This Video is about Installation of Slim ROM in Zenfone 2. We've Showed and Explained Everything about Installation of This ROM Step by Step, and It's 100% Working. Remember If You Use Other Model Mobile's Files Then Your Mobile will be Get Bricked. Then It will be Very Hard to Fix. So Download Your Mobile's Files and Follow the Steps Carefully. If You Skip any Video Parts Then No One Can Save Your Mobile from Getting Bricked. Small Mistake May Cause Your Mobile Bricked. So Do it with Extra Care. Watch This Full Video to Know More about it. [Latest] This Video is about Making a Perfectly Modded Minecraft Server, and We have also Mentioned its Server Script V1.12 with Download Link. 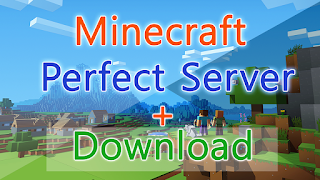 Ready to Play Minecraft Server You Can Download and Customize and Start Play. Registration/Login System, Common Tools System, Teleportation System and Much More Features available. It's 100% Working and Tested. Watch This Full Video to Know about Installation of Minecraft Server Script and Configurations. 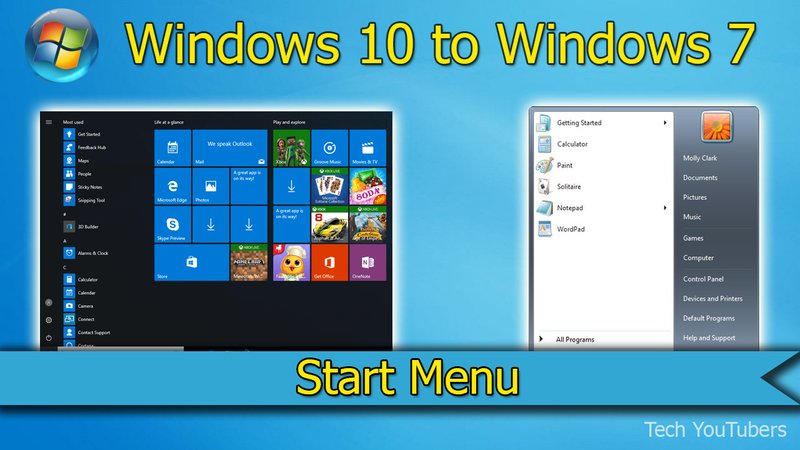 How to Change Windows 10's Start Menu to Windows 7 Start Menu.